The new Cle de Peau Beaute Rouge a Levre lipsticks come with a new lipstick bullet shaped like a wave, so that it hugs the lips closely for intense and precise application. Currently the top picks in our lipstick collection, these are moisturising and lightweight while offering opaque colour in one swipe. Relatively long-lasting, the formula has a high-shine finish. Because the texture is so creamy, it does not pull or drag on lips during application so you get perfectly-shaped lips every time. 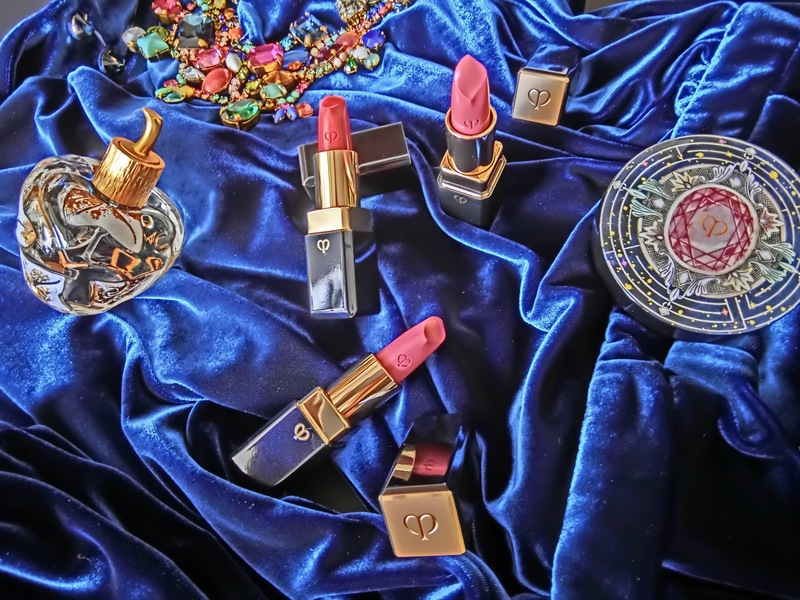 Available in 12 shades; The Beauty Gazette picks are: No.7 Dragon Red, a true blue red (watch the swatch); No.9 Silk Thread, a dusky rose pink; as well as No.10 Chinoiserie, a light coral pink.